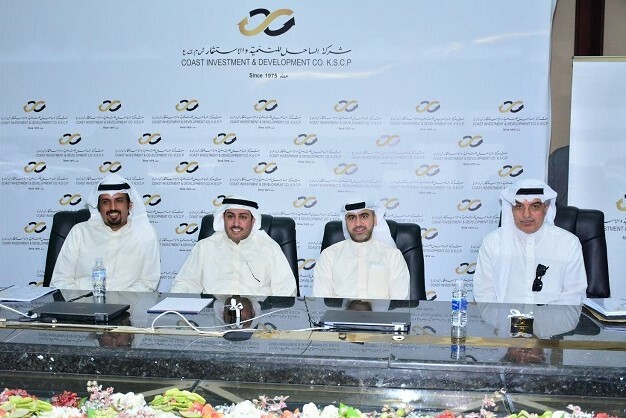 Coast Investment & Development Co.
Coast Investment and Development Company is one of the leading financial institutions in Kuwait and the region. Coast was established in 1975 and listed on the Kuwait Stock Exchange in 1989. Its current paid-up capital is 63 million KWD (230 million USD). Coast Investment Fund adopts a seamless, strategic and analytical approach towards enhancing the returns for Fund holders while controlling risk. The Fund utilizes the latest software and modelling techniques towards effective asset allocation and security analysis. Fund holders can also benefit from array of added value services provided by the Fund Manager. Access and view company news, press releases, announcements, disclosures and visual media library.